On 12/1 the first wrestling tournament was held here at PV with our varsity boys taking first place against Nipomo, Lompoc, and Slo. 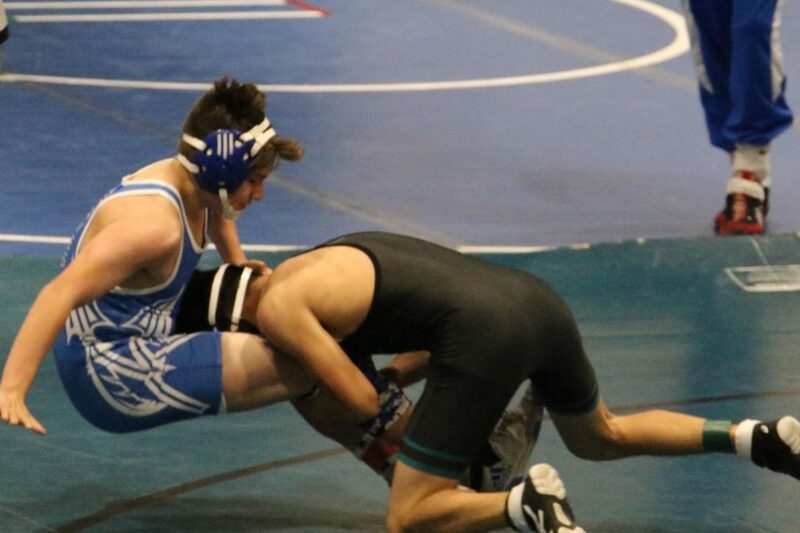 Come support the wrestling team on 12/4, jv at 5:30 pm and varsity at 7:00 pm. Lets go panthers!